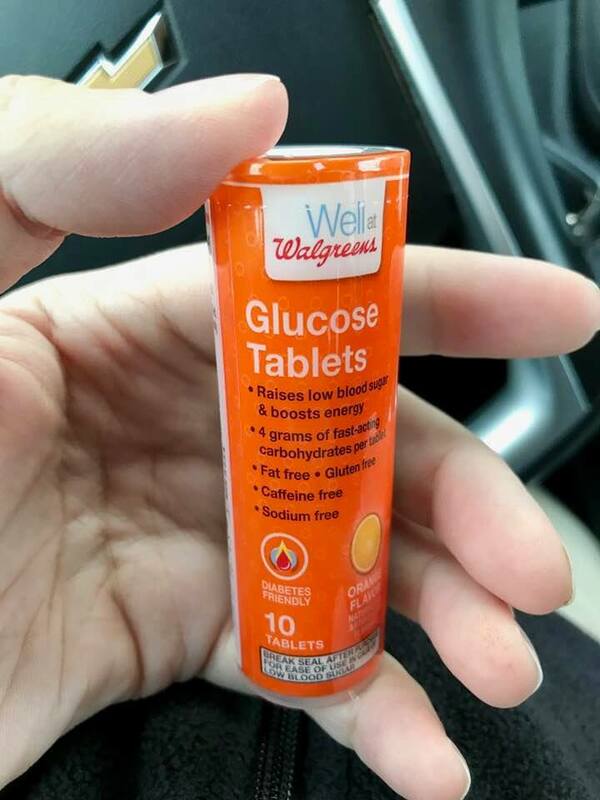 I never leave home without some form of glucose for treating a low. Living with a Confusing Pancreas and a Broken Heart at age 34 #Diabetes #LADA #CongestiveHeartFailure. #MakeDiabetesVisible Creator, Advocate, Blogger, Nature Photographer. If a picture is worth a thousand words, imagine how much we could all say about life with diabetes in 30 days. You’re invited to make diabetes visible and show what it is like to live with diabetes. To learn more, click the image above. My Diabetic Heart by Mike Durbin is licensed under a Creative Commons Attribution-NonCommercial-NoDerivs 3.0 United States License.